On November 2, BoA sat down for an interview for her 9th album on 'Entertainment Relay' and discussed filming upside down for her choreography. 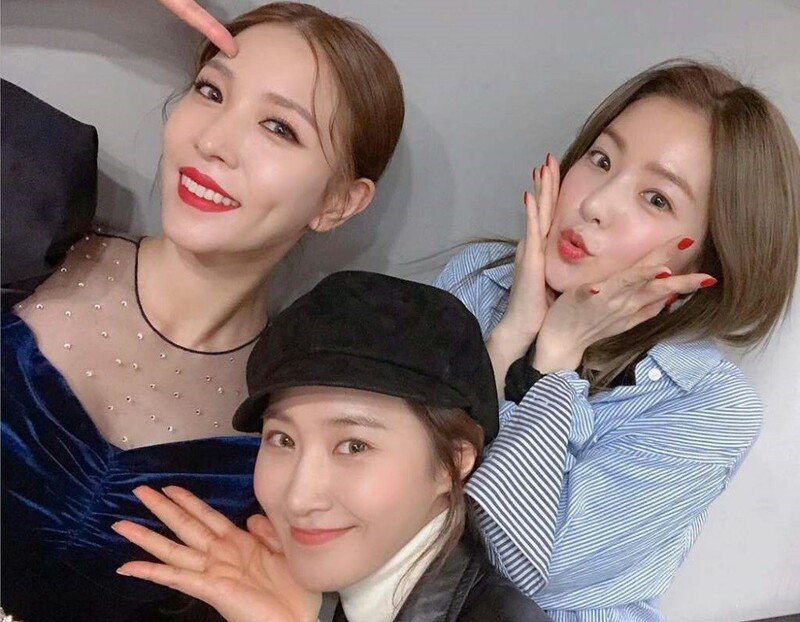 She expressed, "Red Velvet's Irene and Girls' Generation's Yuri came to cheer me on at my first stage on a music show. It was held in the early morning, but they came." She continued, "It turned out that they wanted to see me upside down. I was touched." Were you impressed by BoA's upside-down choreography for "Woman"?